There was an engineer who had an exceptional gift for fixing all things mechanical. After serving his company loyally for over 30 years, he happily retired. But the company in order to save money, didn’t pay him extra pension for his retirement. Several years later, the company contacted him regarding a seemingly impossible problem they were having with one of their multi-million dollar machines. They had tried everything and everyone else to get the machine fixed, but to no avail. In desperation, they called on the retired engineer who had solved so many of their problems in the past. 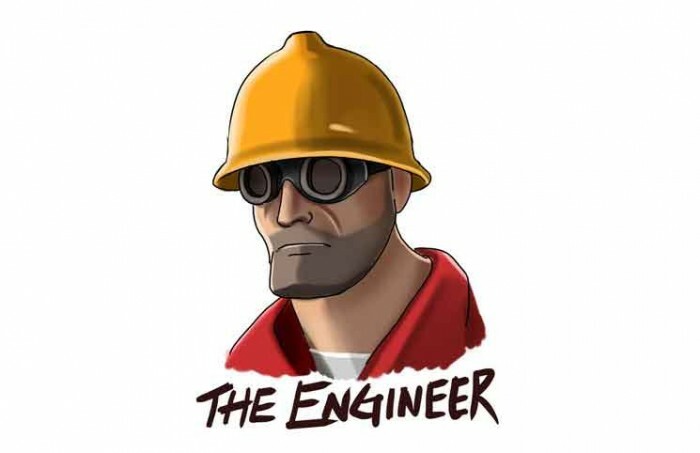 The engineer reluctantly took the challenge. The part was replaced and the machine worked perfectly again. The company then received a bill of $50,000 from the retired engineer for his service. The company demanded an itemised account for his charges. The engineer responded with a following invoice: Chalk: $1.00, Knowing where to cross an “x”: $49,000.